HomeAll classesArtPaintingPaint The Singing Butler! 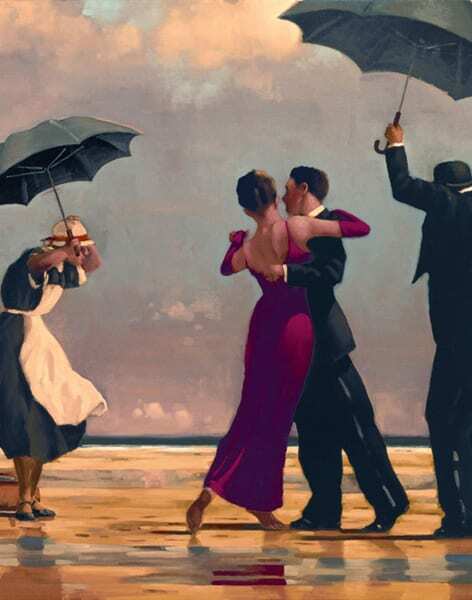 An evening of social painting and wine inspired by Jack Vettriano's iconic The Singing Butler! 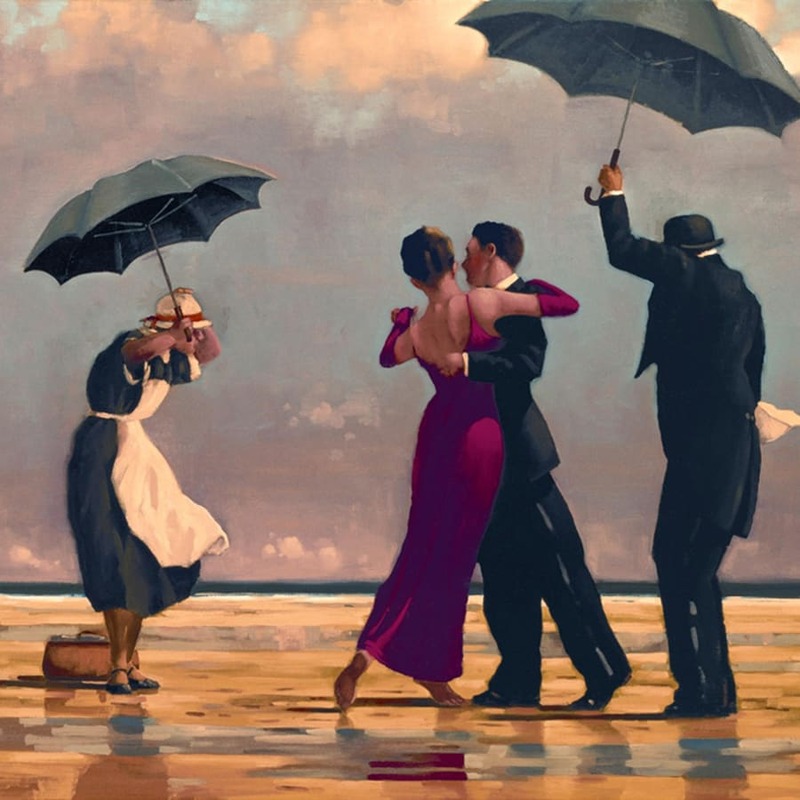 This evening of wine and painting is inspired by Vettriano and will have you painting your own version of one of his famous works, The Singing Butler. Beginners are welcome and one of the art facilitators will be on hand to guide you through the evening. All art supplies will be provided for you so you don't need to worry about a thing - just turn up and get painting! 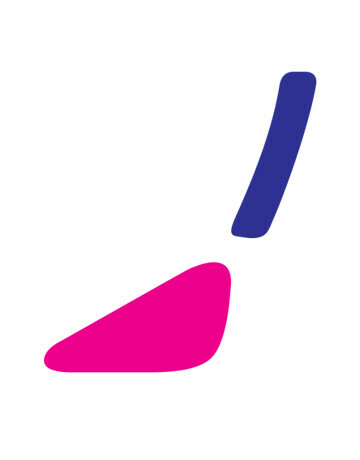 There will even be some themed music to get you in the zone and a complimentary glass of wine. Jack Vettriano apprenticed as a mining engineer after leaving school when he was 16. He only became a self-taught painter after a girlfriend bought him a watercolour paint set.